"We hope our competitors don’t find OneDirect." "OneDirect has made our life easy." "OneDirect is our trusted partner in customer experience management." "Manage customer experience !! Well, we have OneDirect." "OneDirect helps our team to look at data as information and make quick decisions." "With OneDirect, we can sit back and relax as far as customer experience is concerned." "OneDirect gives us the information we need on consistent basis." "We needed a tool to take our CX to a new level and OneDirect has done that for us." "OneDirect has transformed our focus on customer experience." "Using OneDirect, we have been able to increase our brand value." "OneDirect has been a fantastic enabler to our customer experience management." "OneDirect has taken our ORM to the next level." "Now the resolution of passenger grievance is incredibly fast. Thanks to OneDirect." "We love the reports OneDirect generates for us." "We transformed our ORM with OneDirect." "It enables our executive team to look at data as information and make quick, winning decisions about our departments each day." "Before OneDirect, our world was chaos." "OneDirect is our secret weapon to manage all online conversations with our customers." "OneDirect has helped us to improve our TAT." "Wow !! 200 plus third party platforms. All in one dashboard is just amazing." "OneDirect’s social command center has enabled us to engage in real-time online conversations." "OneDirect changed the way we look at ORM." "OneDirect helps us understand what people are talking about OYO as a brand." "Our team relies heavily on OneDirect and we love it." "OneDirect is easy to use and has everything we need." "OneDirect’s inbuilt reporting system has helped us identify loopholes." "OneDirect has decreased manual workload of our agents by 30%." "OneDirect Feedback Cloud helped us to hardwire the customer into every decision." "It’s not just data, it’s the closed-loop feedback system that we love OneDirect." 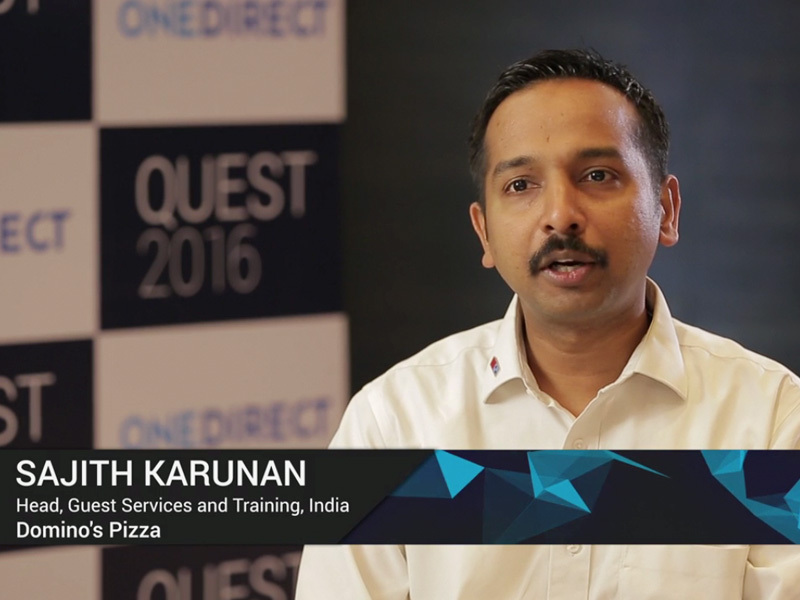 "We rely on OneDirect to engage with our customers online." "It has made the management of our people much more effective." "One dashboard that rules them all." "Optimizing the customer experience plays a critical role and OneDirect does that for us."